Atlantic Coated Papers takes part in going greener with CME smart program. 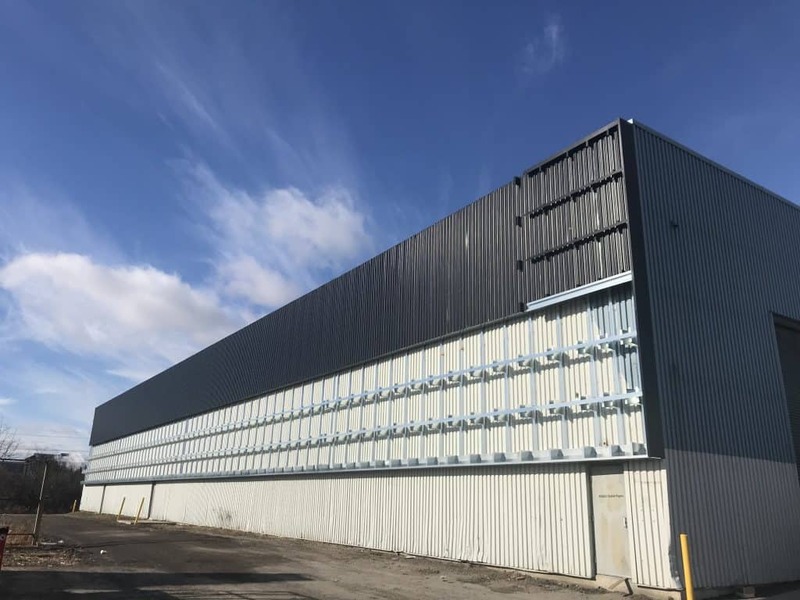 Recently our facility in Whitby, Ontario has undergone a green make-over. Our 50,000+ square foot facility that manufactures extrusion coated and extrusion laminated products has gone greener. With the support of the SMART Green Program, a solar wall system was installed on the south elevation of our facility. This solar energy project reduced the facility’s natural gas in the manufacturing process. Heated air is a key requirement to dry water-based ink and resin as part of our printing process. 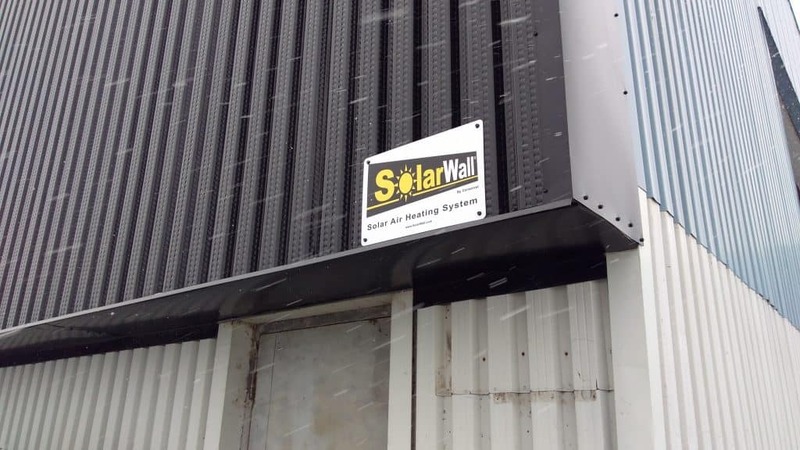 The solar wall was installed to pre-heat incoming air used for the drying process and it also provided the facility with enough natural hot air for space heating and ventilation to create a cleaner indoor work environment. In total, the facility’s yearly GHG emissions were reduced by 20% and natural gas expenses were reduced by an expected 25%. The cost savings helps us maintain our Ontario manufacturing jobs while supporting a pivot towards green energy solutions .